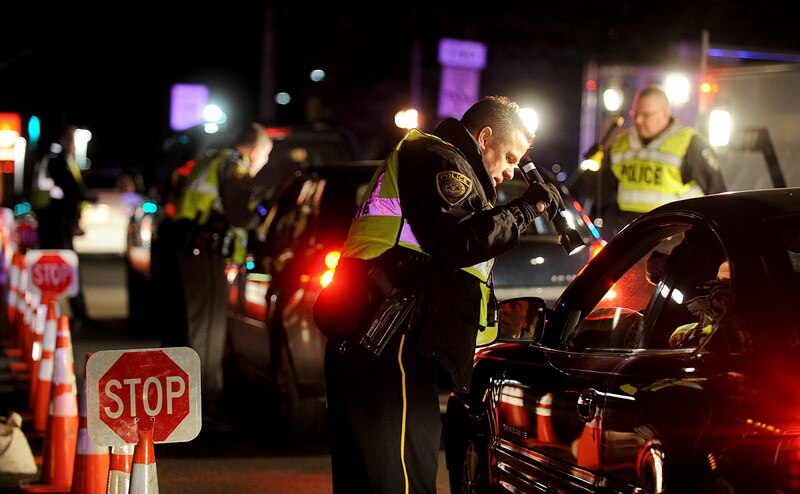 A regular tactic police agencies use to detect and apprehend the people driving under the influence is the use of DUI checkpoints in Maryland. Sobriety checkpoints are regularly conducted, especially around holidays like Labor Day, Memorial Day, St. Patrick’s Day, and during weekends. If you were caught driving under the influence, you should call a personal injury lawyer from Maryland to help you with your case. The DUI checkpoint cannot be selected by the officers who are manning the checkpoint, but by a high ranking official. The public must be noticed about the existence of the checkpoint (such as in a newspaper of general circulation). The driver has to have to opportunity to turn around and avoid the checkpoint. The checkpoint must be signalized on the roadway with signs ahead of the DUI checkpoint place. The police mustn’t stop a vehicle because the driver turned their direction (if they respected the traffic law). The police must wear their uniform and use their police vehicles to inform the general public of their presence. There are more rules that the police have to respect for a checkpoint to be considered valid, but these are the most important. Unfortunately, sometimes, the police may break some of these rules, making the checkpoint invalid. This means that even if you were driving under the influence and were caught, your case could never become a Maryland DUI jury trial. This can be only proven with the help of a DUI lawyer from Annapolis, who knows the DUI checkpoint rules and can verify if the police respected them. Even so, at first you will be stopped, your BAC will be checked with a breathalyzer, you will undergo a Maryland DUI blood test, and could be arrested. If that happens, you should contact your DUI lawyer from Annapolis to get you out of there. The right to a trial by jury (if you are charged with a crime that is punishable for at least six months). Effective assistance to counsel (your lawyer). Before the trial, your attorney can file a series of motions, including suppression evidence (the results of your Maryland DUI blood test). All the motions can be denied or granted, becoming evidence admissible at your trial. If you are found guilty at the trial or plead guilty, the sentencing phase will begin, where the judge determines your punishment. For more information regarding DUI checkpoints and to get the help you need for your DUI case contact the best personal injury lawyer from Maryland at (443) 569-3950 or by email: [email protected].